And there's that scene-stealing puppy again. I'm not really much of a dog person, but goodness.. I swooned! Of course mama-to-be looks gorgeous too.. I love capturing special moments in life. Contact me if there's a special someone or time in your life you'd like to remember forever. These are beautiful! I especially love the black and white! Gorgeous Lea. Love everything about them, breathless and simple yet so elegant and bold. lovely! the black and white image is so emotive. Simply beautiful Lea. That b&w shot is amazing! 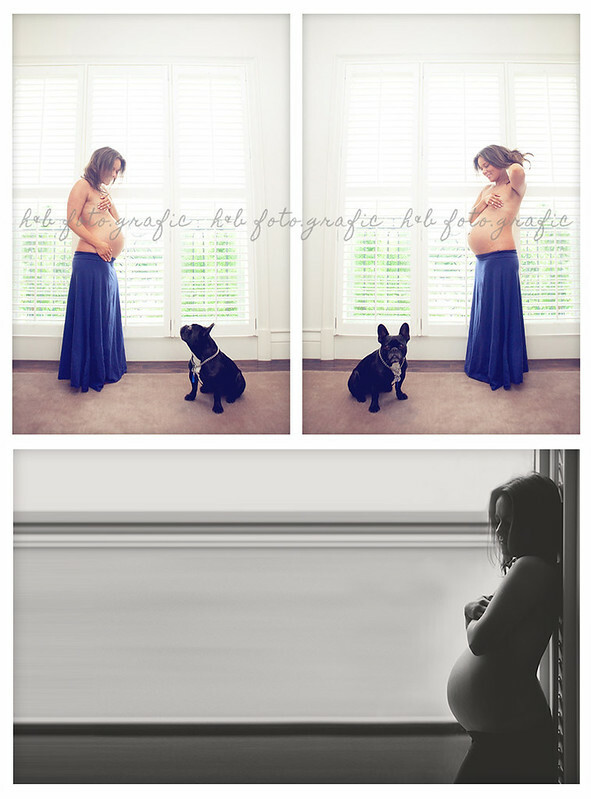 Gorgeous images and mum to be. I wish I'd had maternity photos taken now!